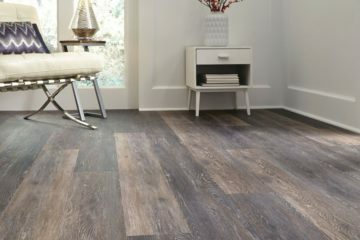 Everyone has gone through the color fads like: shades of brown and shades of gray all throughout the house. It is about time we started seeing people paint rooms with color again. This year colors are all about the barely there pastels, creamy neutrals, and bold statement making shades. These color palettes are comfortable and composed. These colors are the ‘barely there pastels’ and the ‘c reamy neutrals’. The barely there pastel colors are less saturated than your normal pastel colors. They can make any room feel fresh and comfortable. The creamy neutrals make any room feel welcoming and cozy. People are seeing both these color groups used in a variety of spaces and it works well in nearly any room. 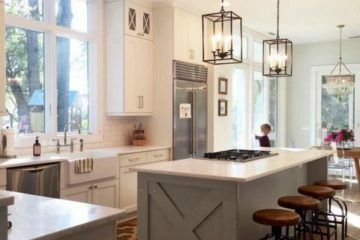 Dress them up with statement pieces such as a gold chandelier or keep it calm with subtle furniture and decor. These colors consist of bold statement making shades. This doesn’t just mean on your walls, but furniture and floors too. Let your room show off your confident, relaxed side. Put life back into a room by adding some more saturated colors. The hue refers to the color itself, while saturation describes the intensity of that hue. The more saturated a color is, the more intense the color. 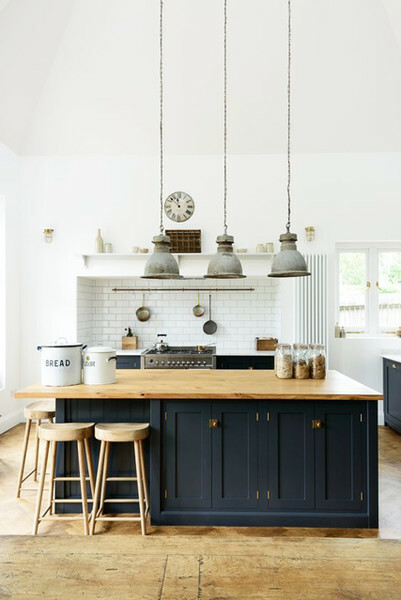 You can get really creative by mixing up these two color palettes in one room. 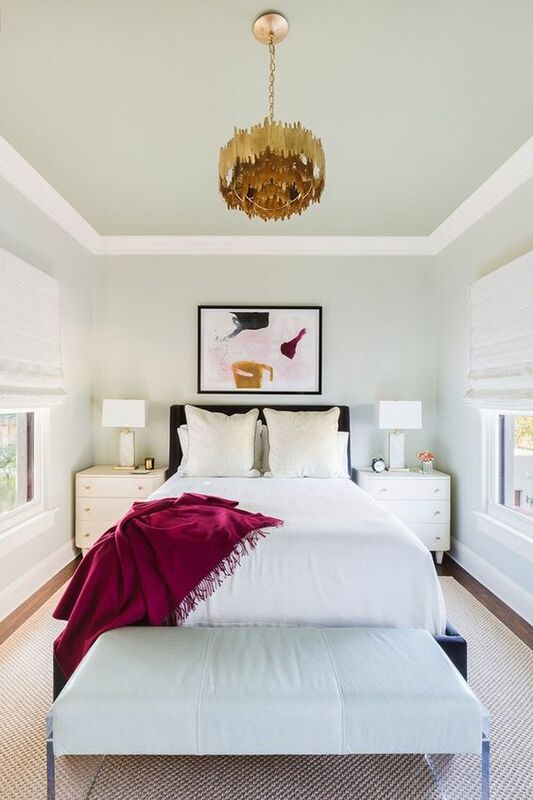 It’s time to get with these great new color trends this year. 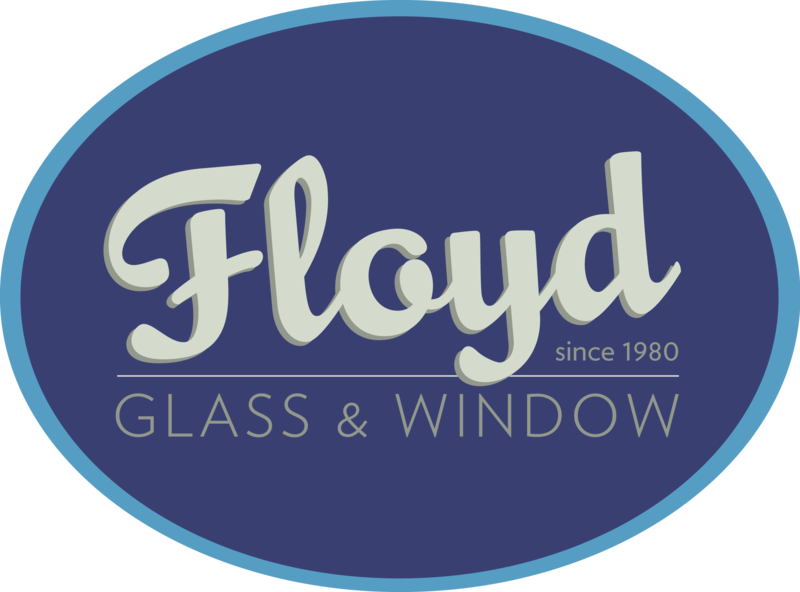 Start your home projects with Floyd Renovations. 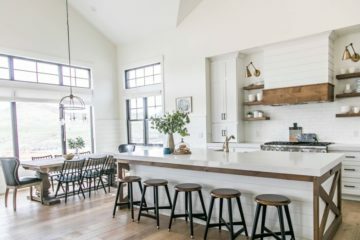 Whether it is a whole house renovation or a quick one room fixer upper, Floyd Renovations has you covered. Give us a call today at 636-922-3569 to meet with our project coordinator to get started with a no obligation quote. Don’t forget to ask about our amazing financing option offering 0% for 60 months!